Ivan Osnovikoff and Bettina Perut’s latest documentary is an enchanting revelation. 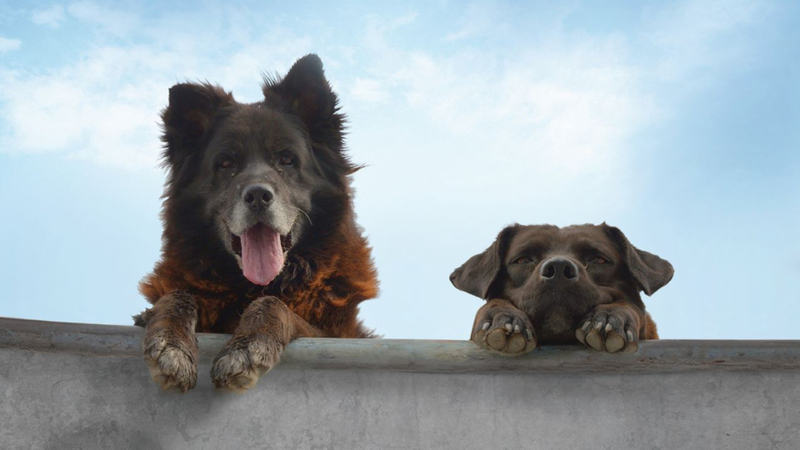 Shot over the course of two years in the Los Reyes Park (the oldest skatepark in Chile’s capital, Santiago), it follows Chola and Football, two stray dogs who made the park their home. The inseparable friends live in perfect symbiosis with the teenagers who spend their evenings in the park, skating, smoking, and from time to time, confiding in their friends about their troubles at home, school, or their run-ins with the police. In this microcosm that surrounds Chola and Football, the people are the supporting characters, and their conversations serve as a backdrop for this irresistible tale that is sure to capture everyone’s heart.